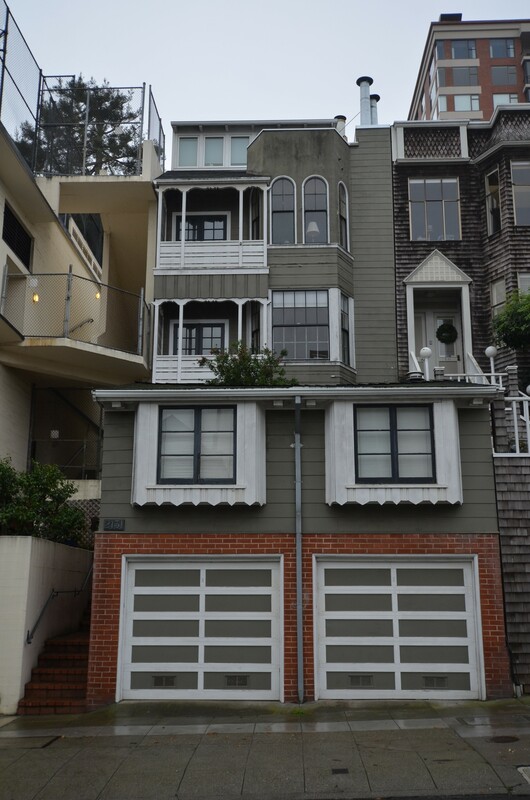 2131 Vallejo #3 is a well laid out formal one plus bedroom one bathroom condominium in Pacific Heights. This property features a spacious floor plan that meanders in a way that gives it a warmth and privacy that you must see and feel. There is a large living room, wood burning fireplace and an adjacent office nook with private balcony. This room also features two additional closets and built-in cabinetry making it a perfect office space. With a formal dining room, a large bedroom, ample closet space and a bathroom that boasts a tub and a separate shower; this property has the style and flow making it perfect for entertaining. The kitchen features stainless steel appliances, a gas range and granite countertops. The bedroom has views that spill out onto the rear garden which is as an exclusive easement to this unit. There is also an independent parking space in the garage with ample storage. With fresh paint and hardwood floors throughout, in-unit washer and dryer and a location that’s close to Union Street and Fillmore Street’s multitude of shopping and dining opportunities; this one won’t last!